The Tempietto del Clitunno is about a kilometre from the Fonti del Clitunno, it is a small, early Christian church built from recycled Roman materials. 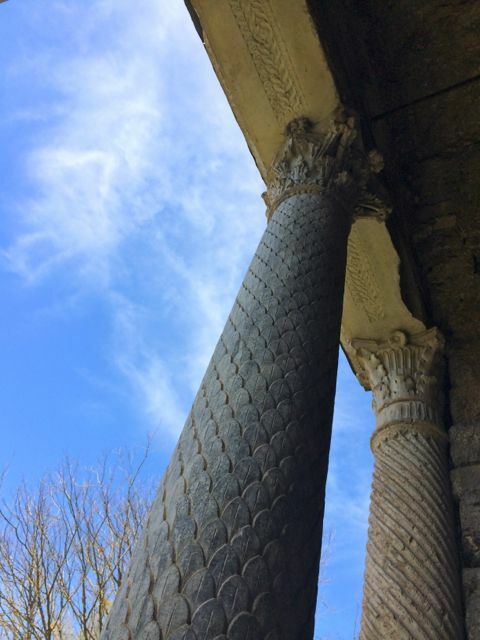 It’s appearance led many to believe that it was an original pagan temple described by Pliny the Younger but it is now realised that the building is an entirely Christian structure. 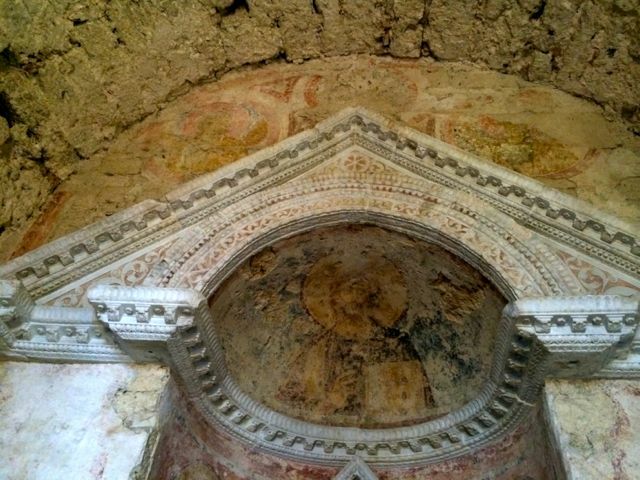 The Tempietto has some of the earliest frescoes in Umbria dating to the 8th Century. 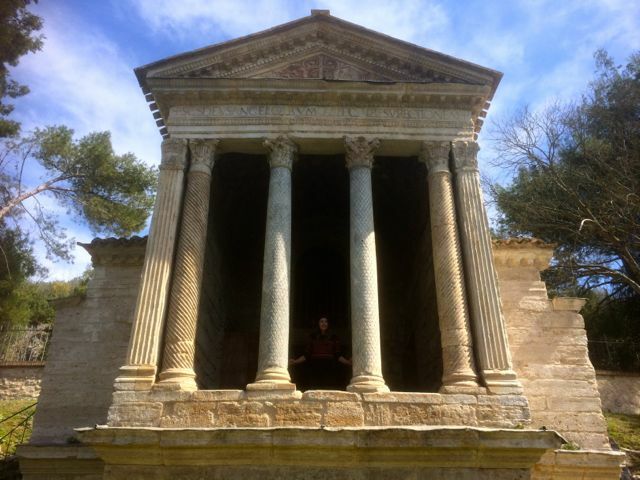 The Tempietto del Clitunno has a €2 entrance fee and, if you are in the area, it is definitely worth a quick look along with the nearby springs.